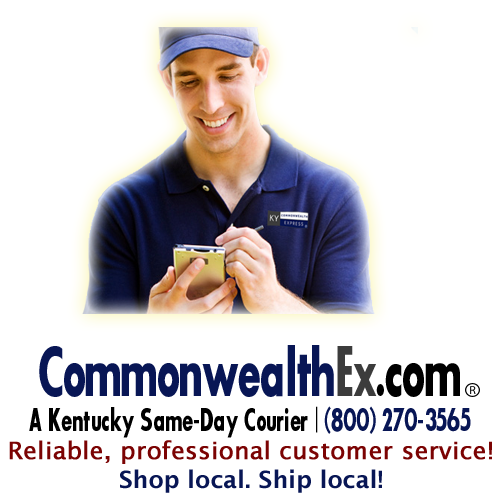 CommEx® is the only provider of on-demand delivery services in the Bluegrass Region of the Commonwealth. 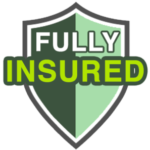 Our on-demand delivery services are ideal for anyone with immediate, time-sensitive requirements. STAT comes from the Latin word statum, meaning 'immediately' or 'without delay." Pro Se comes from Latin, literally meaning "on behalf of themselves", which basically means advocating on one's own behalf before a court, rather than being represented by a lawyer. Pro se is a Latin phrase meaning "for oneself" or "on one's own behalf". Propria Persona from Latin "for one's self," acting on one's own behalf, generally used to identify a person who is acting as his/her own attorney in a lawsuit. The popular abbreviation is "in pro per."